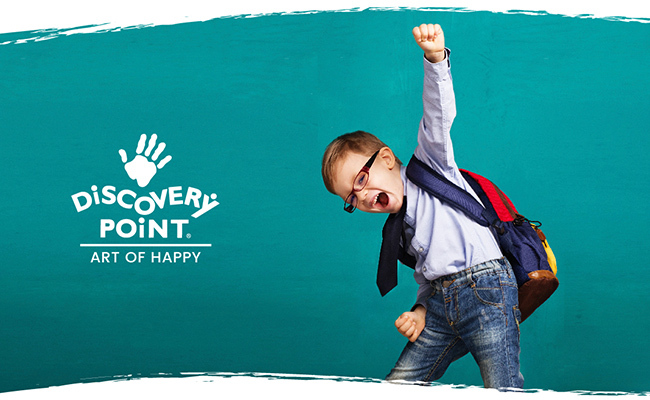 Discovery Point is a leading childcare business poised for growth in the Southeastern United States and beyond. Our mission is to provide the best educational childcare possible. 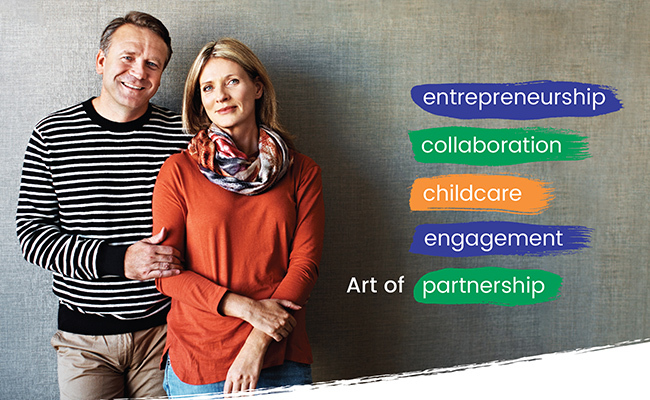 Our business opportunity offers franchisees the chance to pursue a fulfilling career in early childhood education with a foundation based on ongoing corporate operational, educational, and marketing support. In 1988, Cliff and Diane Clark opened the first Discovery Point Child Care Center. As a seasoned professional educator, Diane had a passion for helping children and saw a need for high-quality child development centers. The center gained success by engaging children intellectually, emotionally, physically, and socially. With Cliff's strong business sensibility, they opened their second facility two years later, which launched a franchising operation that has grown to nearly 50 centers across the Southeast. As Discovery Point continues to expand, we are looking for business-minded franchisees who want to invest in communities. 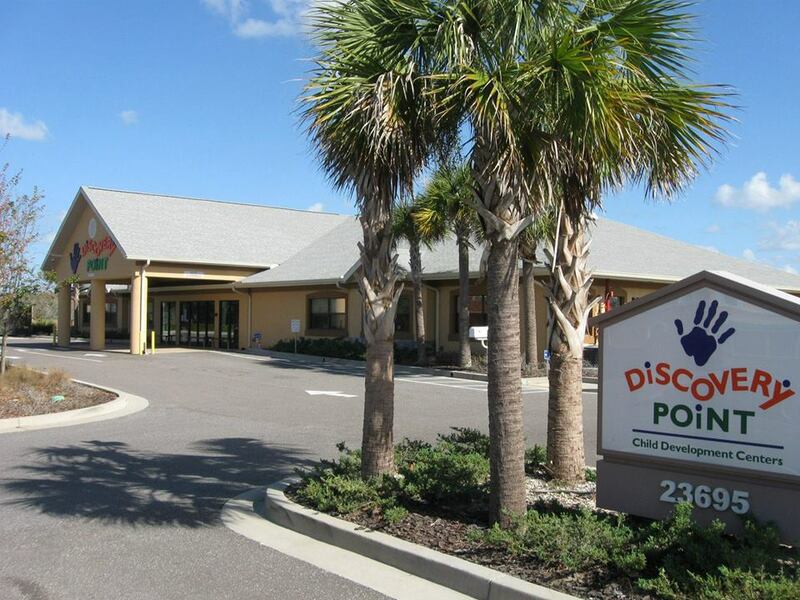 Discovery Point is a truly turnkey franchise. The franchise model is ready from day one. We help you choose a site, oversee construction of your center, and assist with licensing, training, and prepping for opening day. Beyond a franchise business investment, this is also a real estate investment - you own the building and the real estate. You receive continuous corporate support, beginning with business and operations training and continues with operational, marketing, and advertising support from the start-up process through every day your center is open. 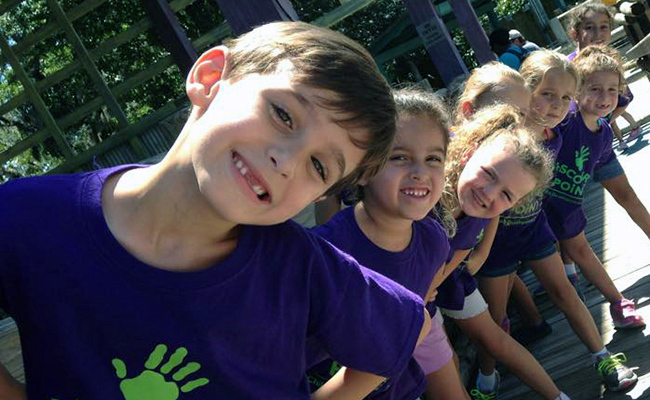 Plus, you teach on a nationally-recognized curriculum, as Discovery Point provides a quality educational experience using Creative Curriculum®, which is approved for state-funded Pre-K programs.